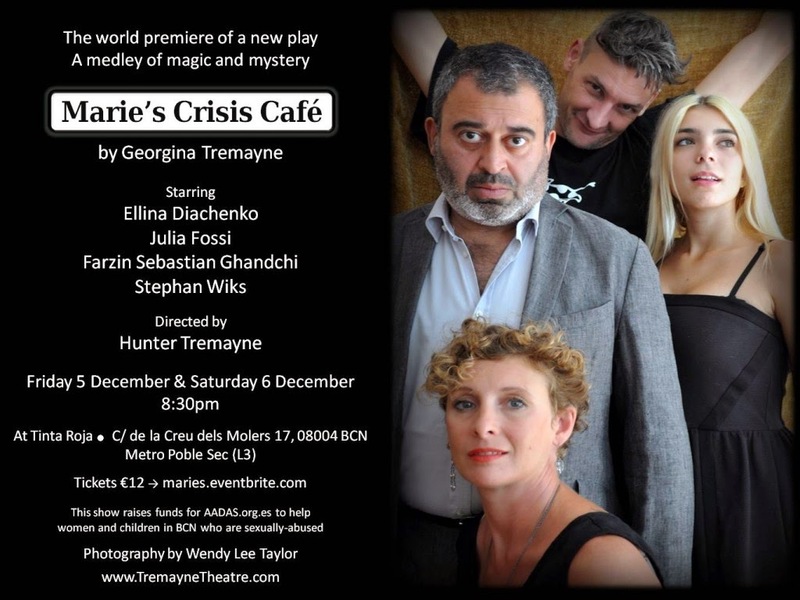 "Marie’s Crisis Cafe is a new play. It’s set in a piano bar run by Marie with help from her friend Beauridge. On the surface the bar is just a regular place where people, like Grainger, drown their sorrows – and tourists sing to fit in. Dig a little deeper, and it’s also a place where troubled souls are fixed. 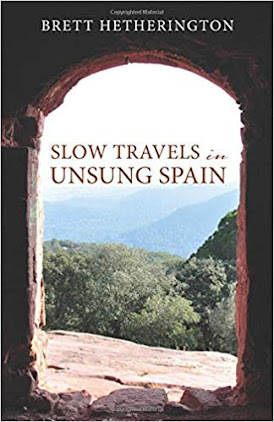 And so life continues day in day out, until Thea shows up out of the blue… Drama, humour, despair and hope with a touch of the surreal in the modern age." "Peaceful, but menacing: German xenophobia"